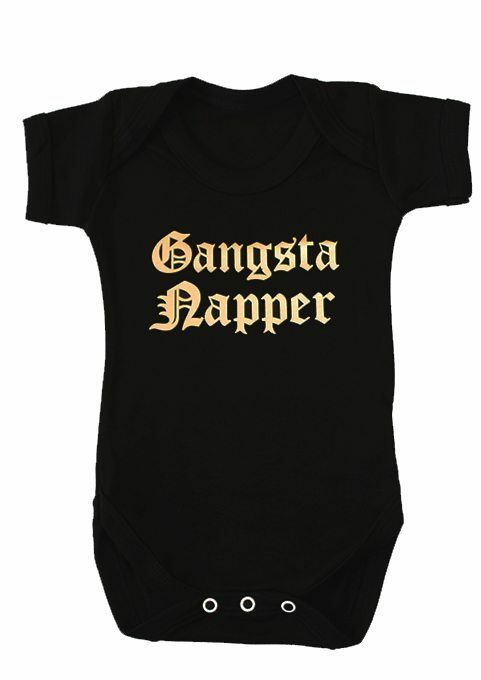 In our gangsta baby grow, your baby napper can dream up some new gansta rap lyrics whilst keeping their style. 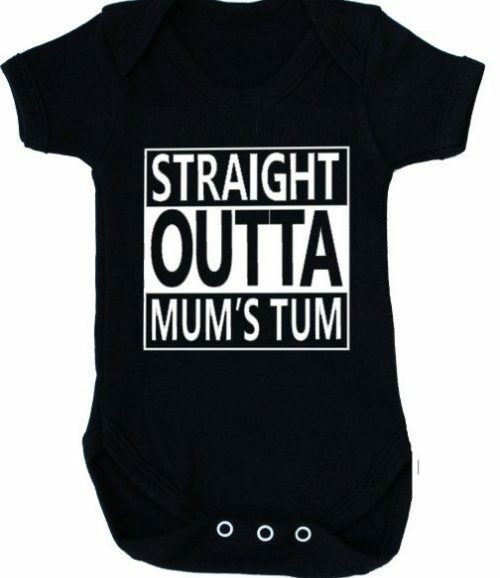 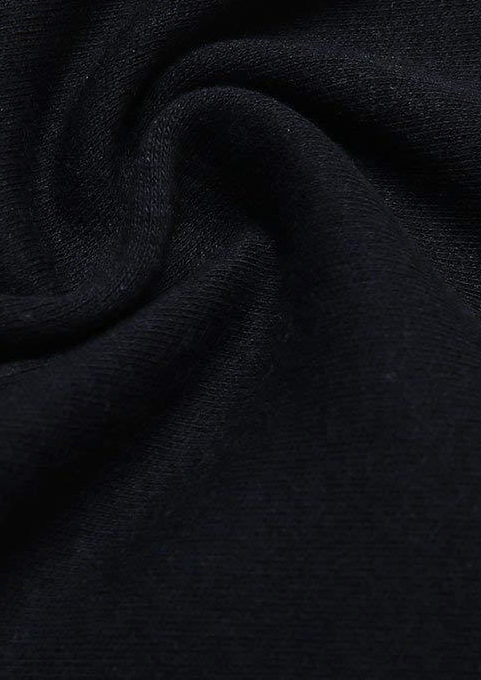 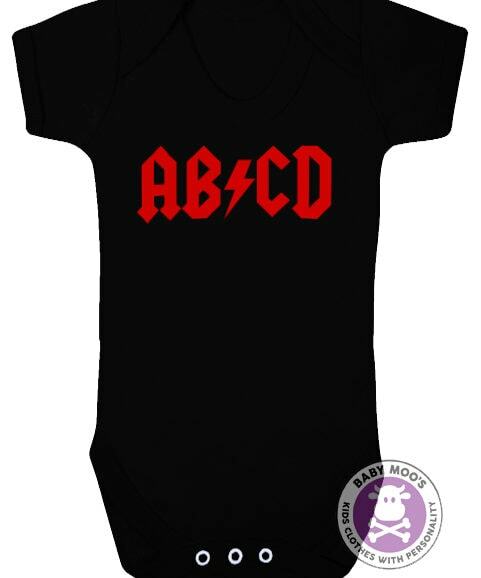 Keep your newest family member cool & stylish in this soft black baby grow. 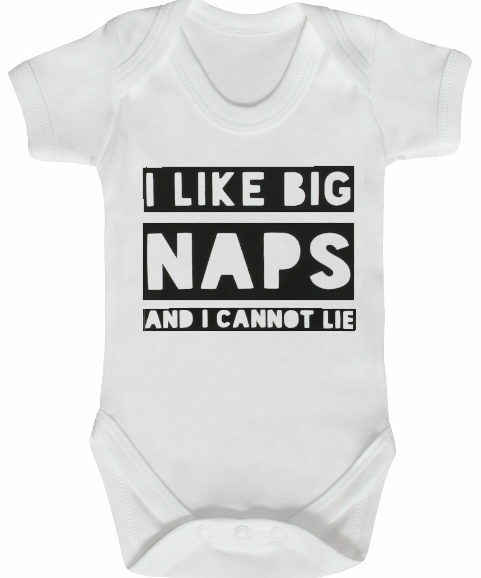 This stylish baby vest packs a punch with it’s ‘Gangsta Napper’ funny slogan. 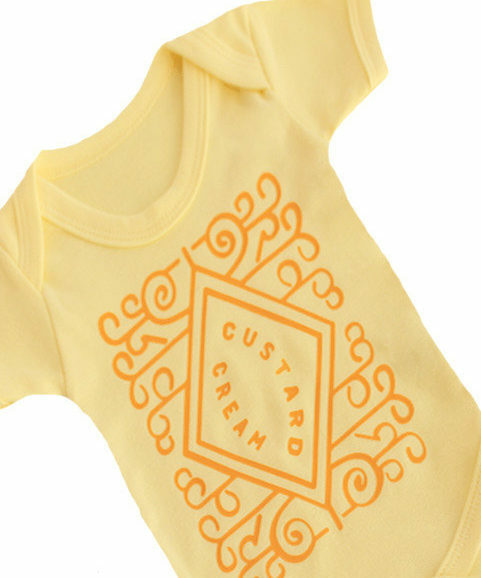 Contrasting luxurious gold print that stays looking new for longer. 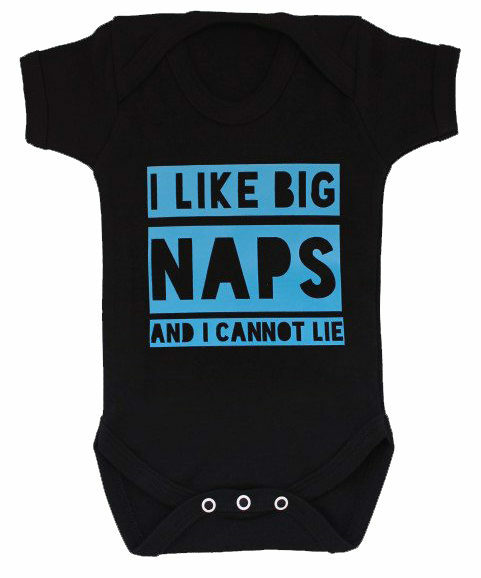 Makes an ideal funny baby gift idea for hip hoppin’ baby boys & girls. 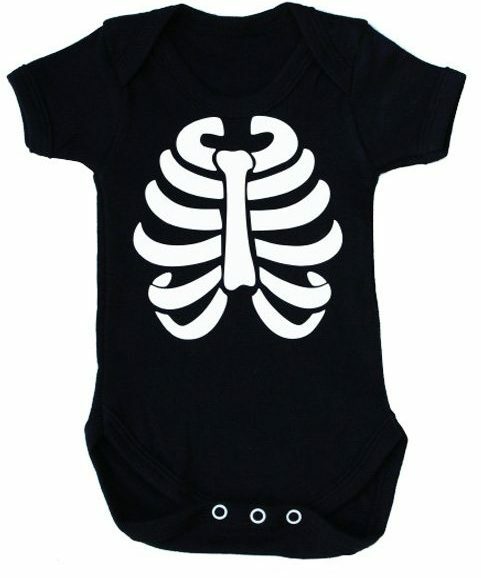 Available in sizes 0-3 months, 3-6 months, 6-12 months, 12-18 months. 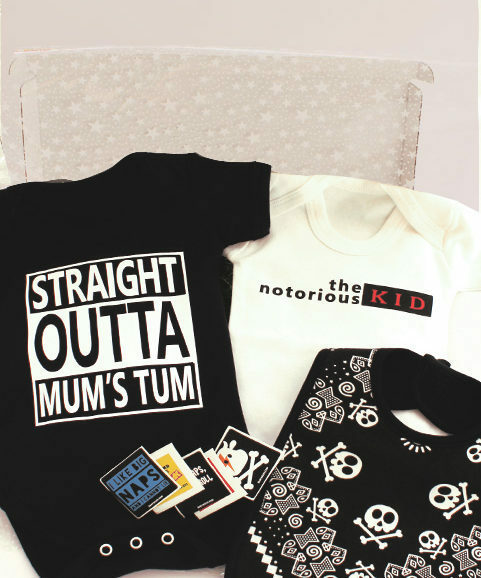 See the rest of our hip hop baby clothes designs.